Both the 2018 iPad Pro tablets have apparently undergone the most radical redesign yet. 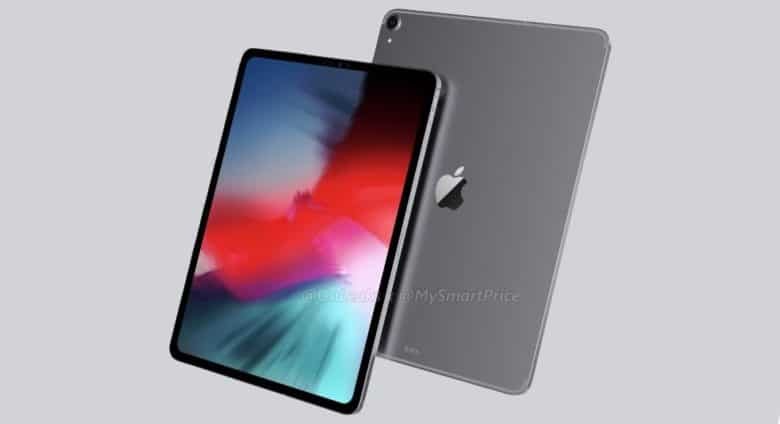 Apple’s first beta for iOS 12.1 is starting to be a fountain of leaks regarding the new iPad Pros set to come out this fall. 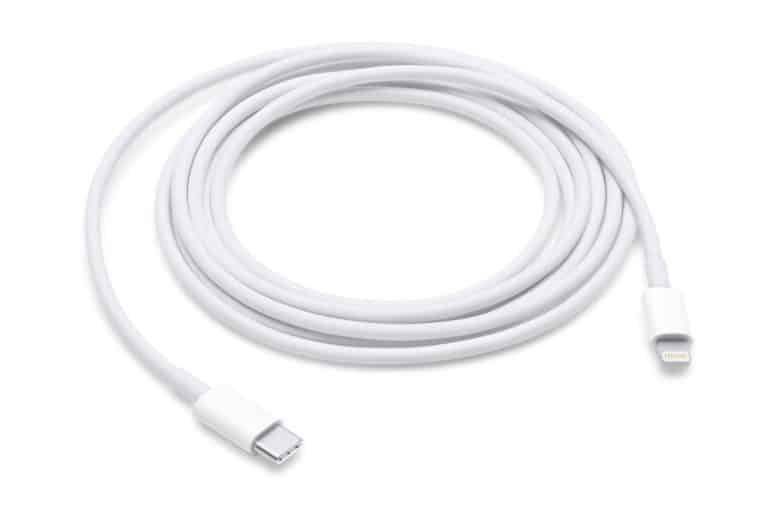 After revealing yesterday that new iPads are on the way, it appears that iOS 12.1 beta 1 has also confirmed the long-cited rumor that the new iPads will come with a USB-C port. Square just got a Lightning update. Square, the payments company that makes it easy for small businesses to accept credit card payments wherever you go, is finally catching up with the times today by updating its tiny card reader. 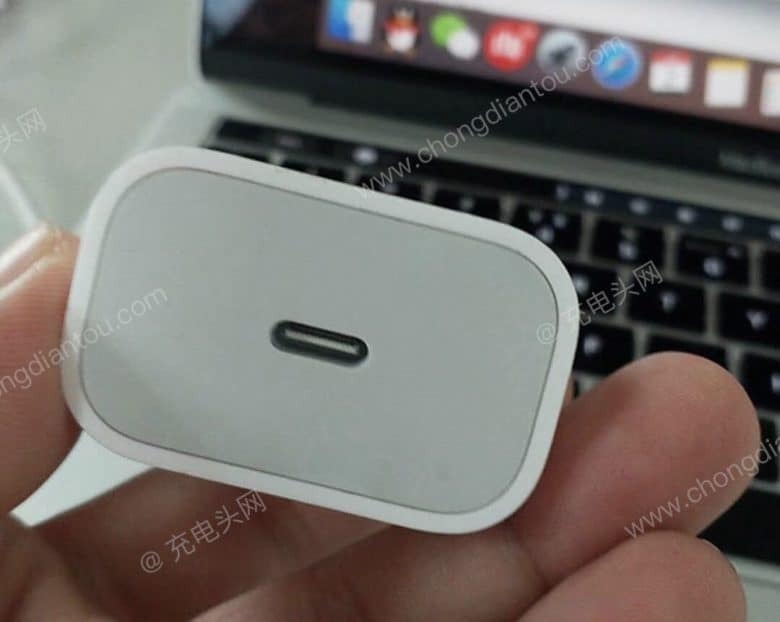 Starting today, customers can now get a Square Card reader that connects via Lightning port instead of the traditional 3.5mm audio jack that Apple is trying to hard to kill. You might have to pay for another one of these. Apple’s decision to do away with the iPhone’s headphone jack in 2016 still causes some fans great pain. The free Lightning-to-headphone jack adapter found inside every iPhone box helps by ensuring you can still use your favorite cans with the latest models — but not for long. 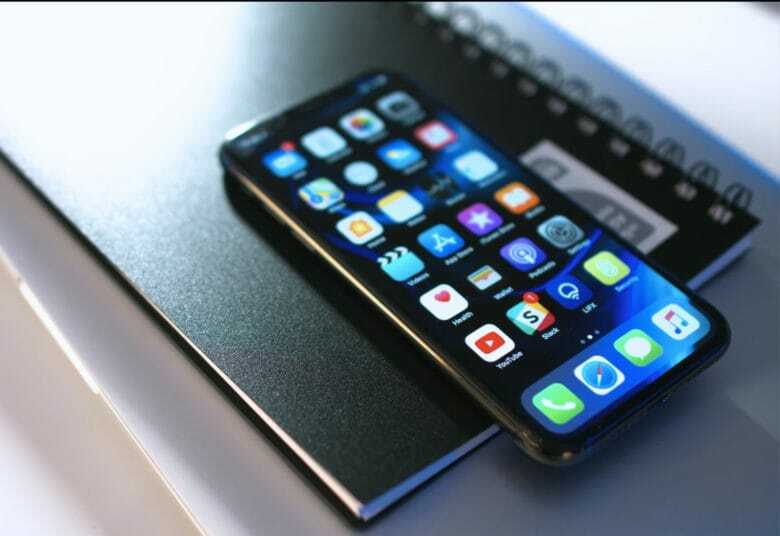 Apple will stop bundling the adapter with its next-generation iPhone lineup later this year, according to a new report. If you don’t already have one, you’ll have to pay to obtain one. 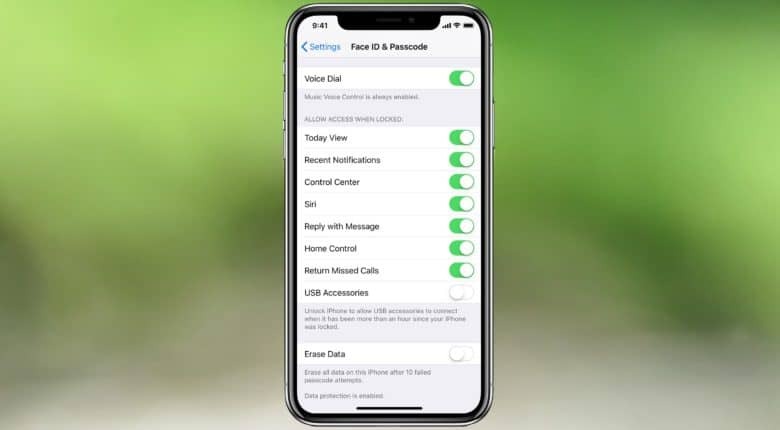 Apple finally brought fast charging to the iPhone last fall, but with this year’s refresh, one big change could ruin it. Recent reports have claimed Apple will ship 18W fast charging adapters with all 2018 devices, which would be terrific — but if yours breaks or disappears, don’t think about replacing it with a cheaper model from another manufacturer.